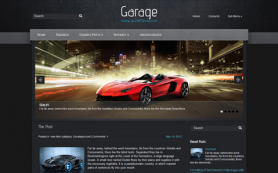 Looking for great TV and movie themes to build your own review site? 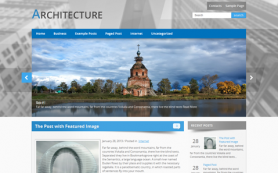 Here’s a crafty and stunning design that will blow your mind. 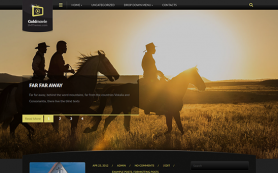 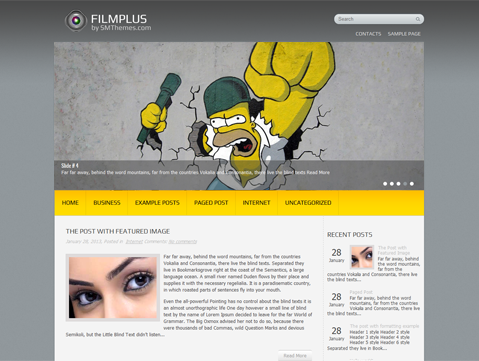 FilmPlus is a flexible and responsive premium WordPress theme for movie buffs and critics. 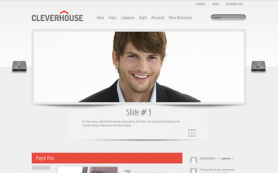 It has elements inspired from the world of movies and a well-formatted source code so that you don’t have to worry while setting up your website. 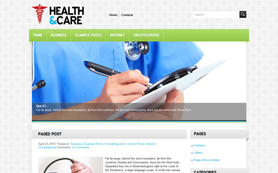 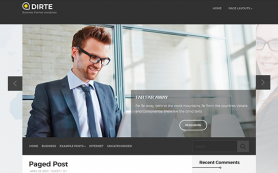 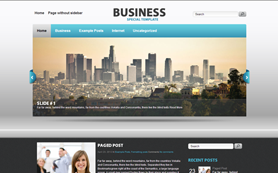 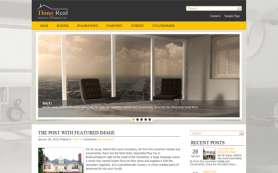 You can customise this free WordPress theme in minutes and add to its beauty by personalising it. 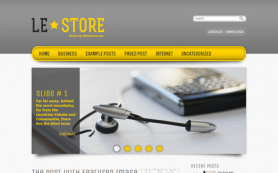 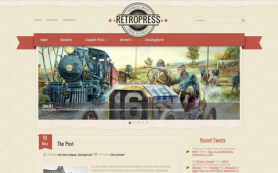 Download and install this great WordPress design today.